Welcome to our new look website less words and more images! 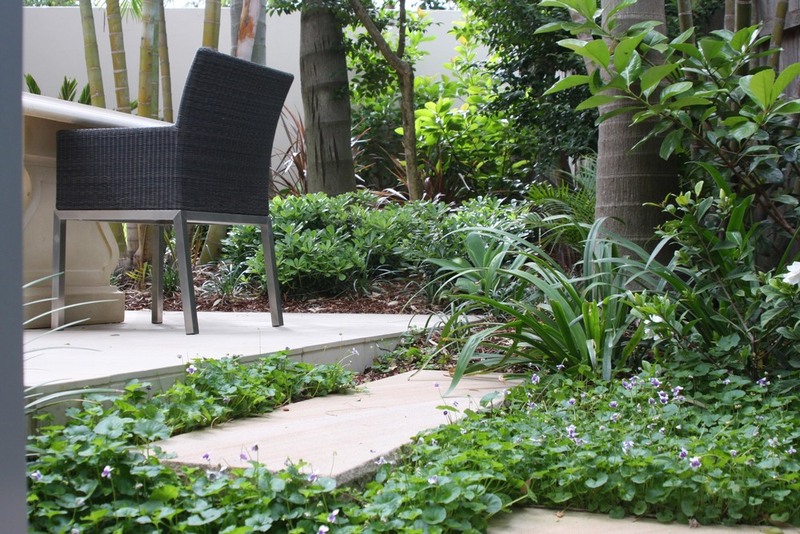 Please browse our gardens to see the quality of our work. 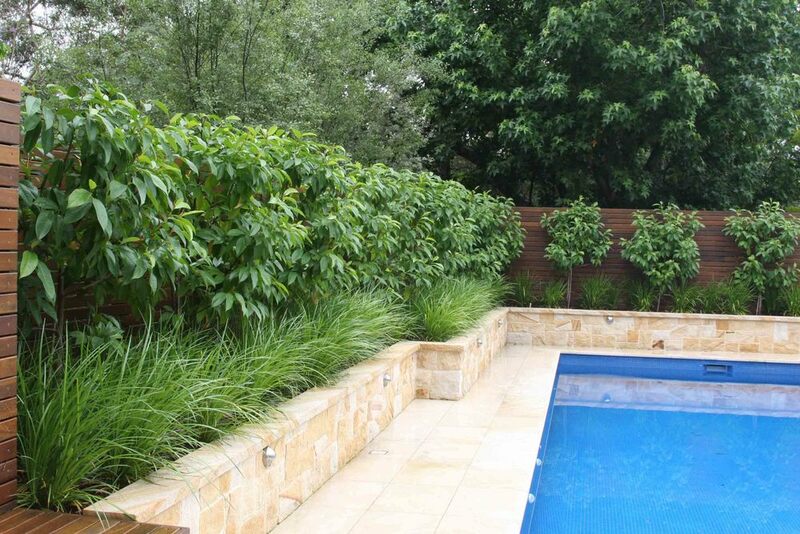 Utopian Gardens offers landscape construction and garden maintenance ensuring that we can create, build and maintain your garden. 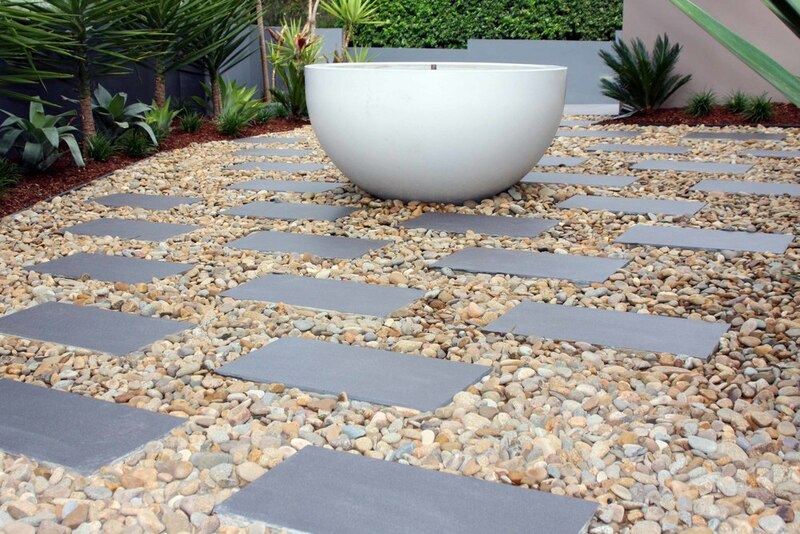 We look forward to speaking with you soon on how we might be able to turn your outdoor space into a beautiful garden.